Hey CSAers! It’s your friendly reminder that tomorrow is the members-only day to visit the farm where all our delicious vegetables come from. WEATHER UPDATE: Perfect fall weather – cool, crisp & sunny! Wear a light jacket and rain boots! 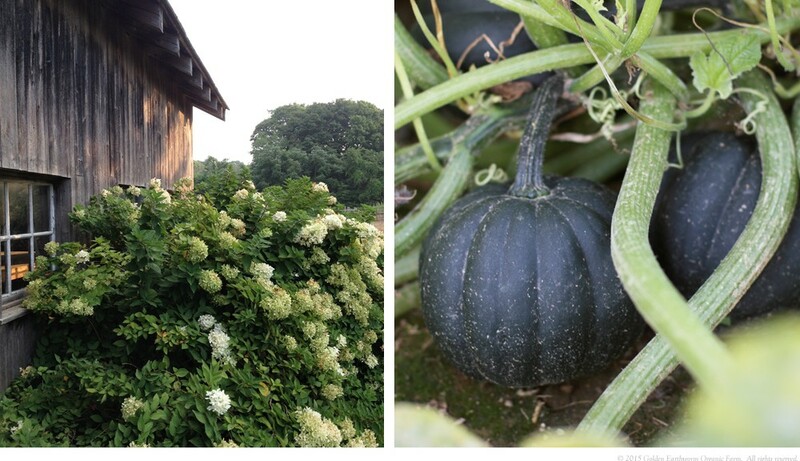 This event is held at the farm in Riverhead. and their guests only. No RSVP needed. FREE! Plan on arriving at the farm at 11am when we open. The traffic (heading east) on the North Fork is crazy if you plan on arriving in the early afternoon. Heading home (west) should be fine. Please bring a picnic lunch and lawn chairs or a blanket. Please bring your own picnic lunch! We will have a limited supply of soup and tamales for sale as sell. We’re looking for a few folks to volunteer for two jobs – Parking & Traffic Coordinator and Welcome Table Attendants. The time slots are 10:45am-12:45pm or 12:45pm-2:45pm. Please e-mail us if you’re interested in helping out! Thank you! If you have any questions or concerns, please e-mail us at info@goldenearthworm.com or reply to this e-mail. Take a ride with us to visit Golden Earthworm Organic Farm and pick all the sweet strawberries you want (first pint is free!). 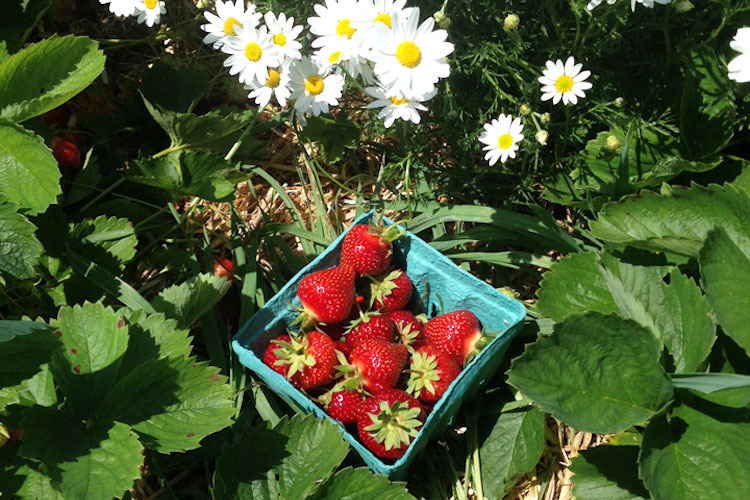 Strawberry season is underway, and Golden Earthworm Farm is offering u-pick strawberries to CSA members only. You’re welcome to drive out to the farm on your own, but to make it even easier, we’ve chartered a bus! All veggie share members get a free quart of strawberries. Want more than a pint? Pick as much as you’d like for only $4.50/pint. Want to be more social? 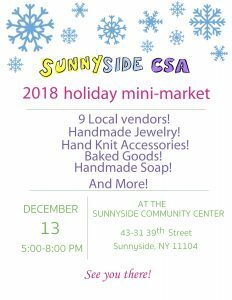 Sunnyside CSA is on Facebook and Twitter too! Open House–Spring Share Sign Ups, Dosas, Fruit Share Raffle and More! 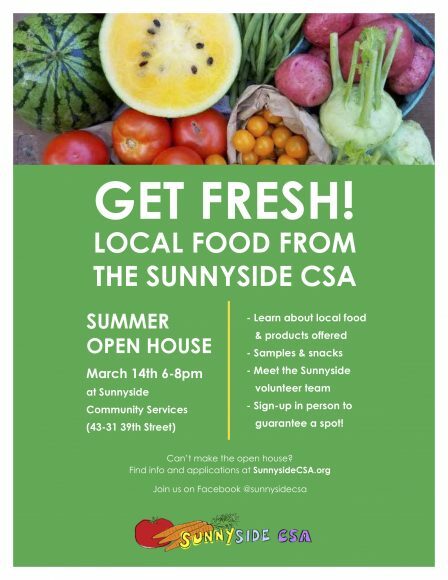 If you’re ready for the veggies, come to the Sunnyside CSA Open House for a fun evening celebrating local food and preparing for the 2016 season. And most of all, meet your fellow locavores and food lovers! 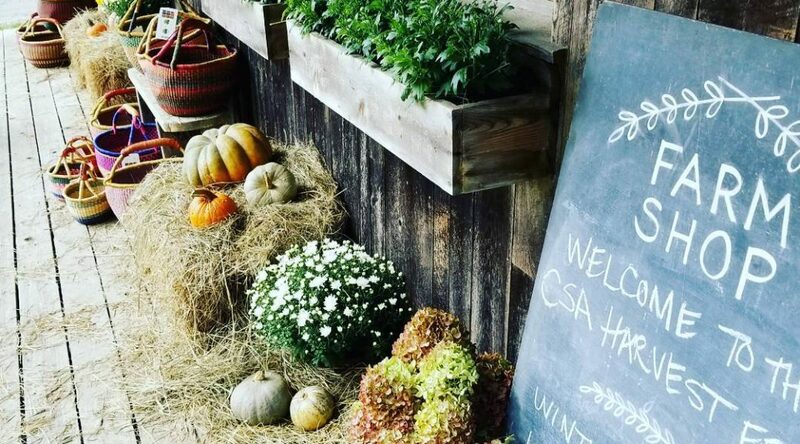 Join us for our annual CSA Harvest Festival on SUNDAY, OCTOBER 18th from 11am to 3pm. Good food, cooking demos, kids’ activities, live music, walking tours and more! 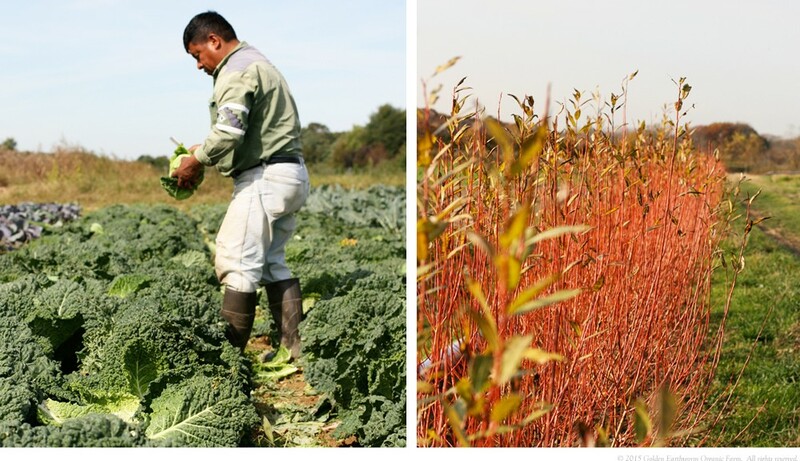 Come meet your farmers and see how and where we grow your food. In The Box 9-10-15 + Cookbook Swap! Too many cookbooks crowding your shelf? Need some kitchen inspiration? 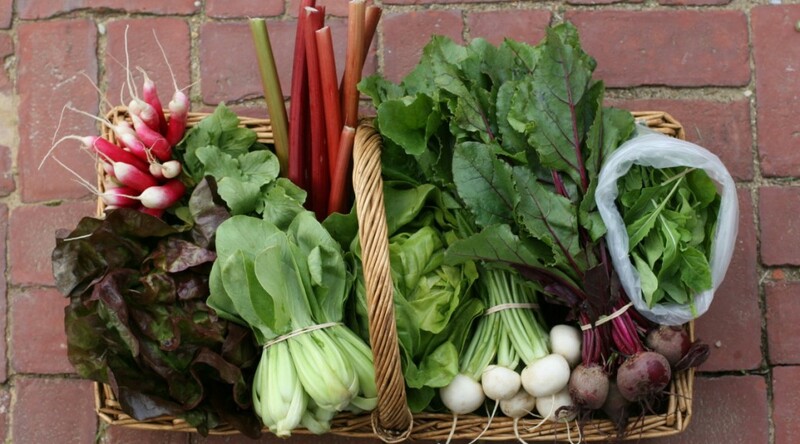 Join us Thursday, September 10th, for the first annual Sunnyside CSA Cookbook Swap! Bring a book, take a book. Share your favorite recipes with your fellow CSA’ers or bring home a new favorite. Unclaimed cookbooks at the end of the night will be donated to the Queens Library. For farm news, recipe ideas, and storage tips, read the Golden Earthworm newsletter here. THE FRUIT SHARE IS NOT ORGANIC! PLEASE BE SURE TO WASH THE FRUIT BEFORE YOU EAT IT.